All our full-time employees are eligible for one volunteer day with pay each year. This means that those who volunteer after work or on weekends are eligible to log up to 8 hours of leave. 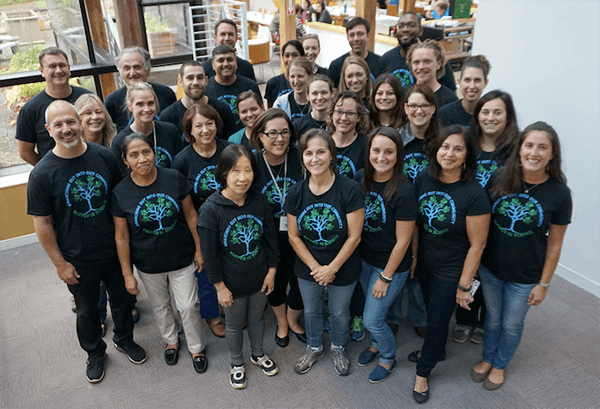 We are proud of the growth of our Employee Volunteer Program (EVP), which is expanding in terms of overall volunteer hours, number of organizations that benefit, and greater participation from our international offices. Furthermore, many of the organizations that our employees volunteer with are also recipients of our Small Grants Program. This gives CST the opportunity to see the “full circle,” from grant funding to direct aid and assistance.